Auto Wheel & Rim Service, Co. Specializing in Air, Electric & Hydraulic Brakes for the Truck & Trailer Industry, as well as Truck Exhaust, Lighting, Air Ride Seats, and Tire Dealer Supplies. 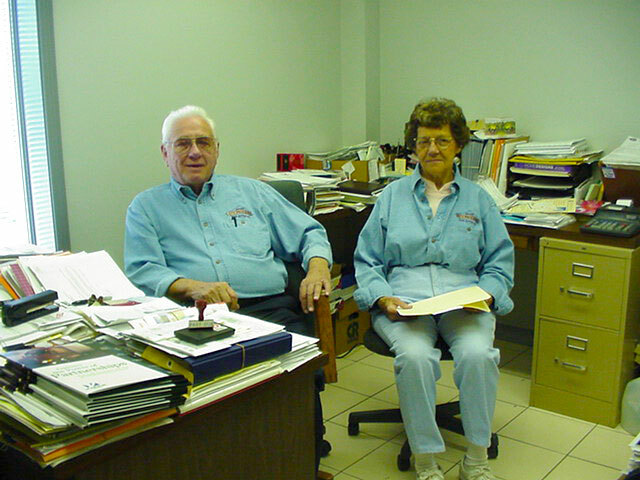 Auto Wheel & Rim Service, Co. Inc. is a family owned business started by Mr. C.H. Miller in 1950. Mr. Miller’s sons, Jerry & Tom Miller now own and run the largest aftermarket truck parts distributorships in the area. We have grown to four locations that serve Southern Indiana, Western Kentucky, and Southern Illinois. We are proud members of the VIPAR Truck Parts Network. We remanufacture our brake shoes to manufacturers specification at our Evansville location and all locations are setup to resurface flywheels.